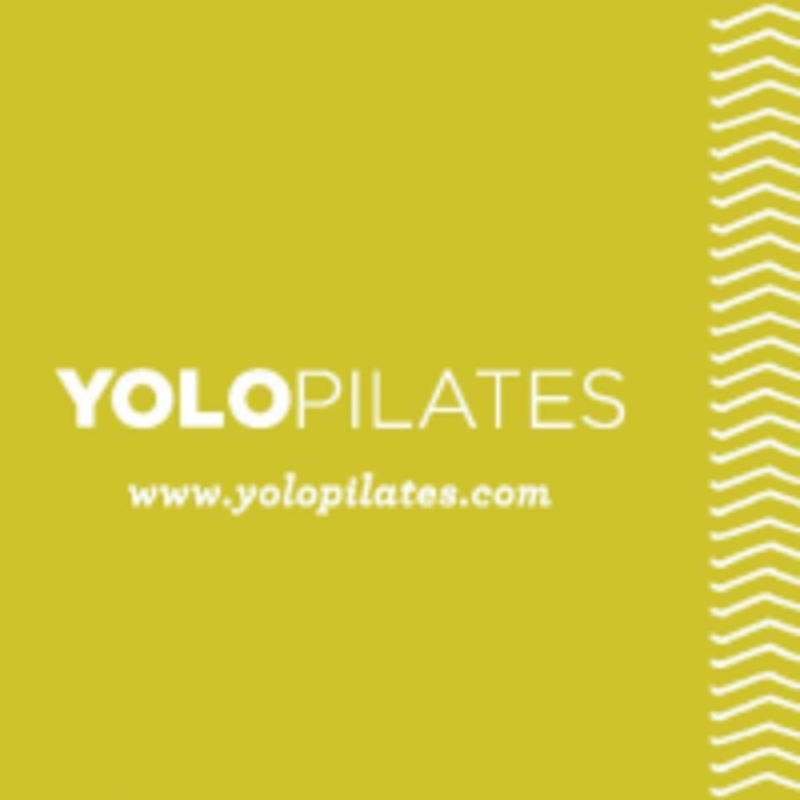 Start taking classes at Yolo Pilates and other studios! At YOLO it's their personal goal to help every client achieve this result. They offer private training and small group classes—a maximum of 6 people per class—in order to provide the highest quality instruction and offer personal feedback to every student. Inquire with your personal goals so they can create a successful path for you. Have questions or concerns beforehand? Their vastly talented and Certified Instructors are happy to help. Please wear something comfortable to move in, plan on working in socks or bare feet. Dressing in layers is suggested. Always have lovely, positive experiences at this studio! Lindsay is a great instructor. lindsey was amazing! great at helping me understand all of the movements, and super encouraging! loved this class! sarah was so helpful, and descriptive with every move. killed my core, but definitely coming back! Sarah is great! I love that she focuses on form. It helps me get a better workout! Lindsey is a top notch instructor. I really like her classes, they invite you to progress more than any other instructor I have taken. Lindsey is excellent. She is technical, attentive, kind in her feedback as well as friendly and chill. This is one of my favorite classes! Rachel is such a sweet and patient instructor. not an intense class. very small class size. felt good after.